Our busy kitchen at Dakota is open daily from 12pm for lunch (lunch specials available 12pm – 3pm Monday – Friday). Whether you want a quick bite at the bar or a leisurely meal in our comfy booths, we have a mouth watering selection for you to choose from. 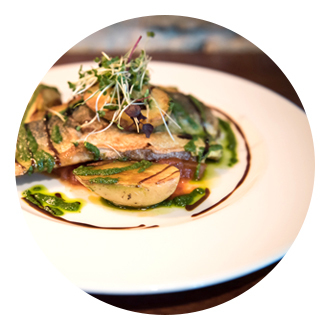 Click here to see our current menu. Whether it’s a glass of wine, craft beer or cocktail special you are looking for – our extensive drinks menu has something for everyone. If your favourite cocktail of choice is not on our menu, our trained mixologists are happy to create your chosen concoction upon request! We also have a carefully selected list of fine old world and new world wines and a vast selection of craft beers / gins. 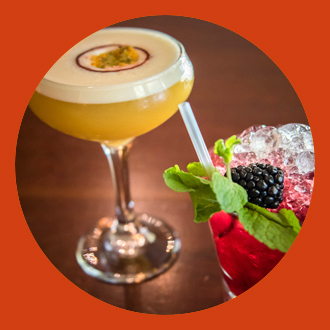 Click here to see our drinks menu (please note not all of our drinks are listed on our menu). Our popular €6 cocktails are available Sunday – Thursday (selected cocktails only). 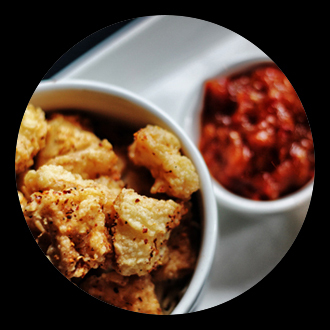 We have an extensive finger food menu available which is ideal for party bookings or large groups. Click here to see our current finger menu.